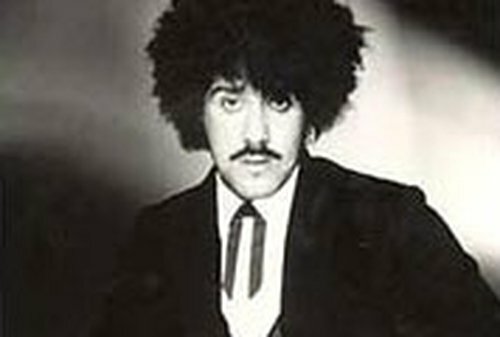 Fans of the late Phil Lynott have been giving their reactions to the discovery of previously unheard 1968 recordings featuring the singer with Brush Shiels' band Skid Row. Speaking to RTÉ's 'Morning Ireland' reporter Cian McCormack at the 'Vibe for Philo' concert in Dublin last night, fans spoke of their excitement that the songs had been discovered and hopes that they would now be released. Mick Dwyer from Kilkenny said the discovery of the recordings was "fantastic news" for Thin Lizzy fans and gave new fans an insight into Lynott's early influences. Ben Swann from Finglas said he was "very impressed" with the track 'Notion and Motion', which Andrea Coughlan from Tallaght described as "very bluesy" and "very good".